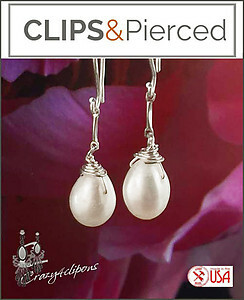 Features: These darling pearl clip on earrings are a fresh and modern way to wear beautiful pearls. 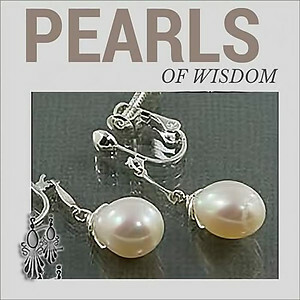 A luminous fresh-water pearl is accented by a stylish sterling silver link for an unexpected touch. Light and beautiful. 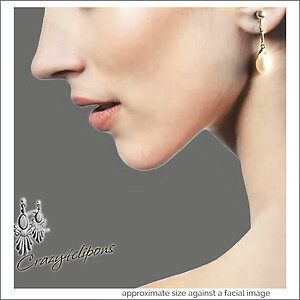 The ear wires are designed for either non pierced and pierced ears.